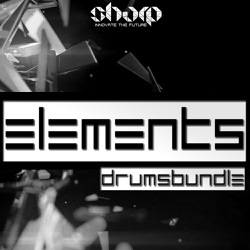 The second volume of Element Series. 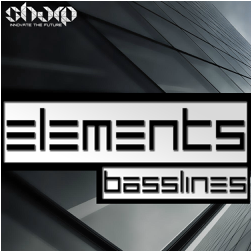 This time its all about Basslines. 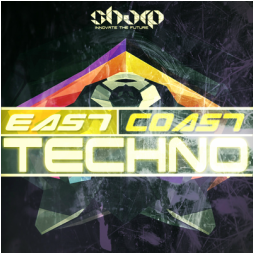 suitable for House/Deep/Techno and alike. 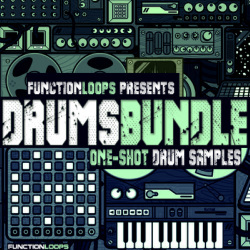 (Function Loops Label Group) packs in one discounted bundle. 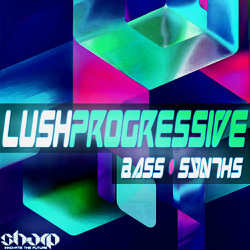 270MB of unique content, BPM range 120-125BPM, 24-bit WAV quality.